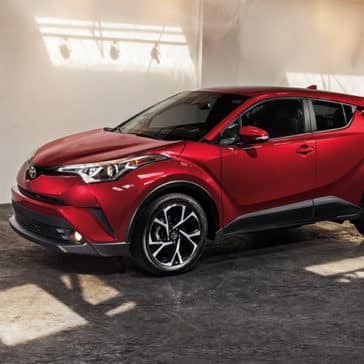 *Manufacturer’s Suggested Retail Price, excludes the Delivery, Processing and Handling Fee of $835 for Cars, $900 for Small/Light Trucks (Sienna, RAV4, Highlander Gas, Highlander HV, 4Runner, Tacoma and Venza), $1195 for Large Trucks (Tundra), and $995 for Large SUVs (Sequoia and Land Cruiser). 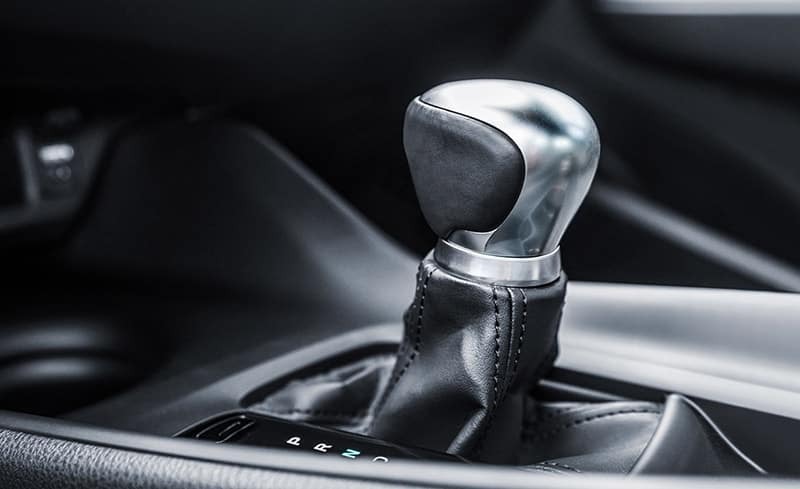 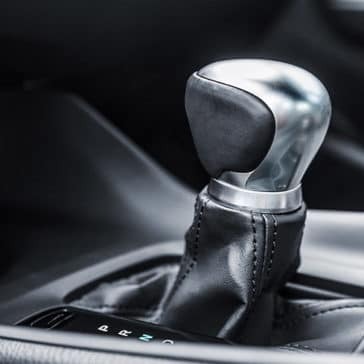 (Historically, vehicle manufacturers and distributors have charged a separate fee for processing, handling and delivering vehicles to dealerships. 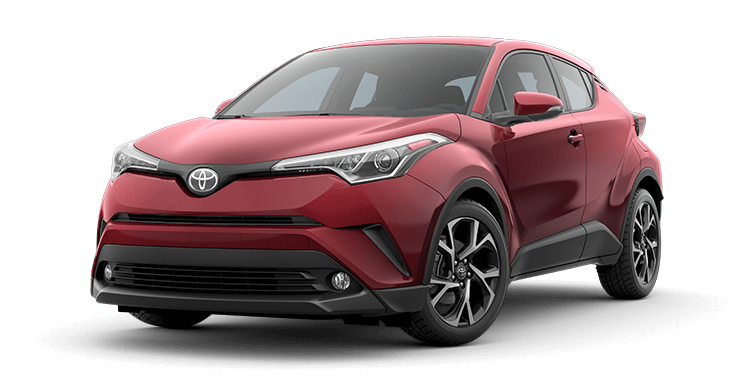 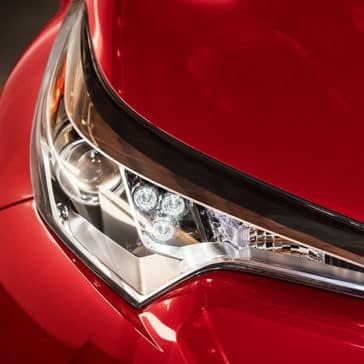 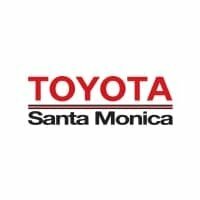 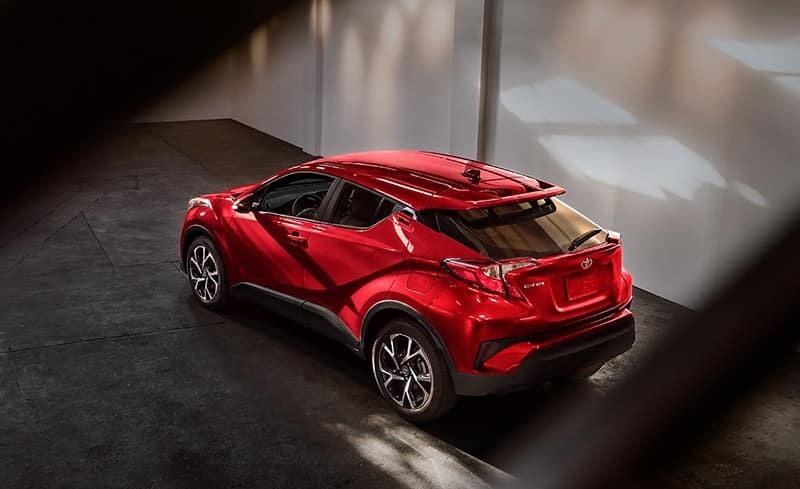 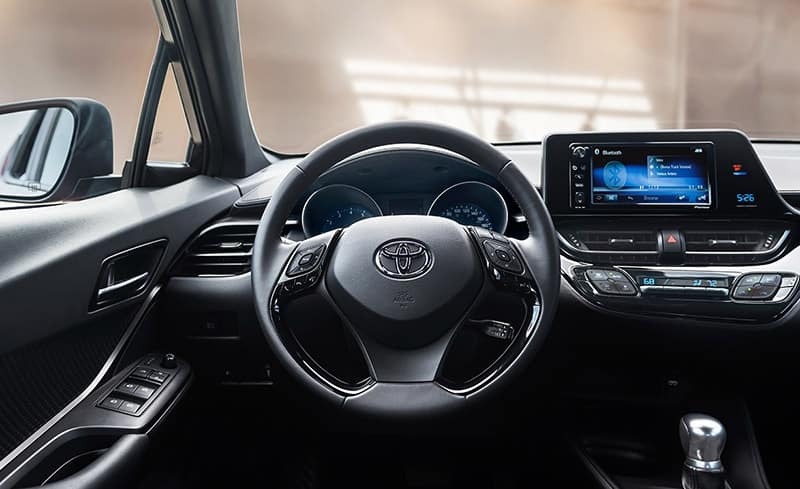 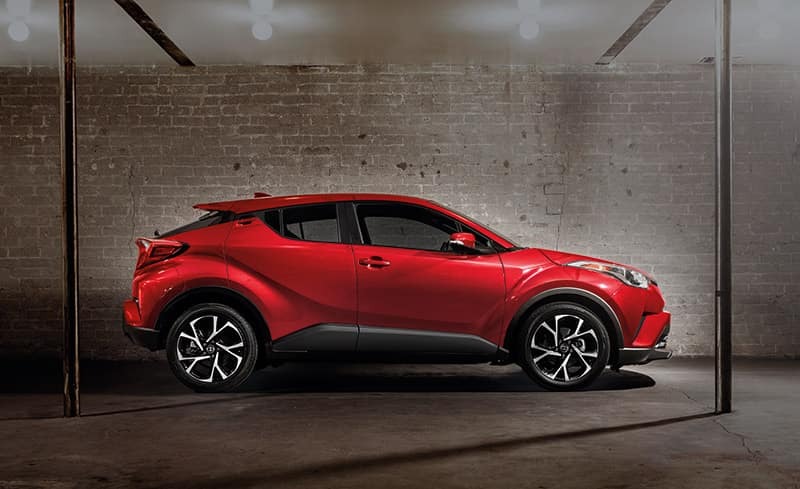 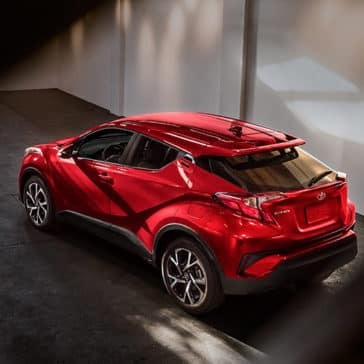 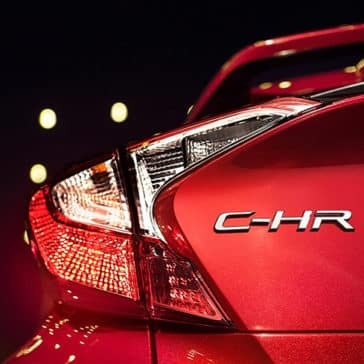 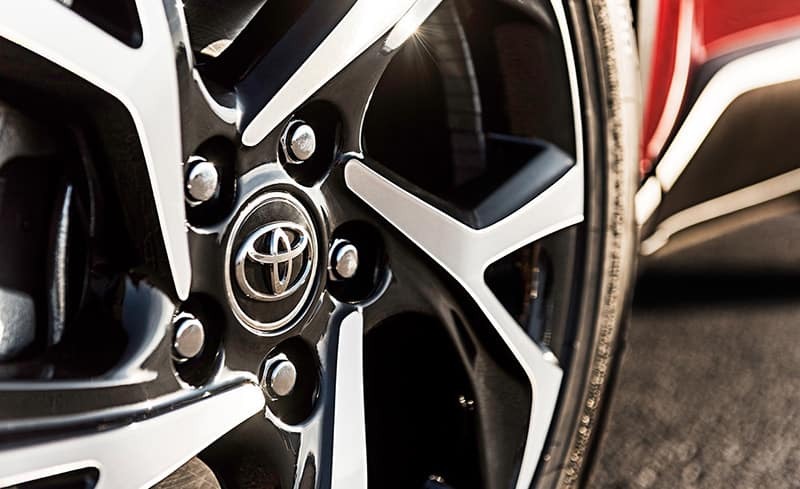 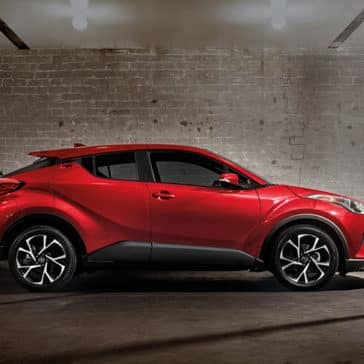 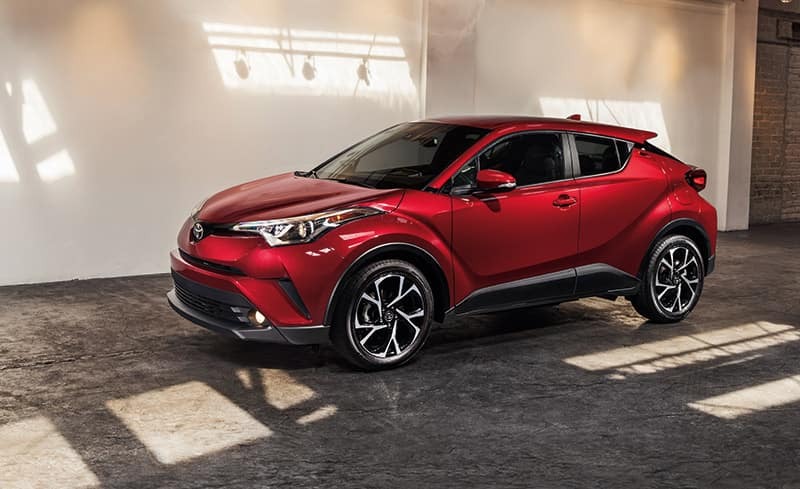 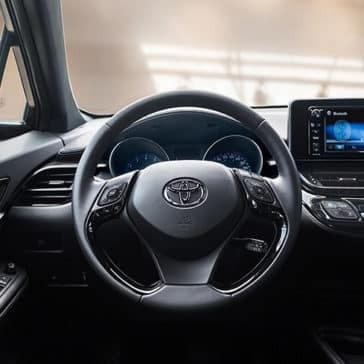 Toyota’s charge for these services is called the “Delivery, Processing and Handling Fee” and is based on the value of the processing, handling and delivery services Toyota provides as well as Toyota’s overall pricing structure. 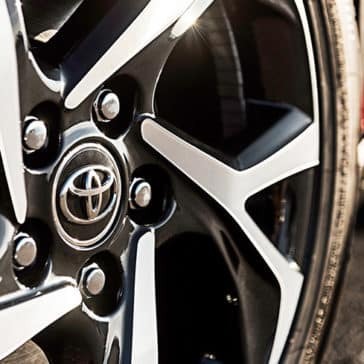 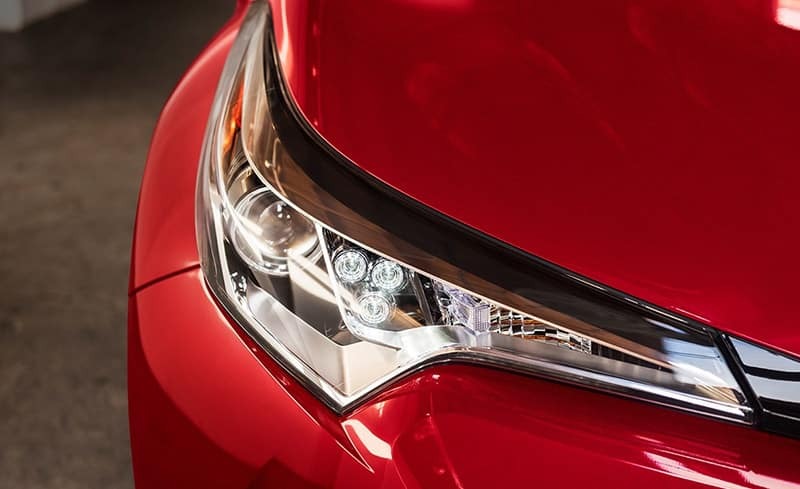 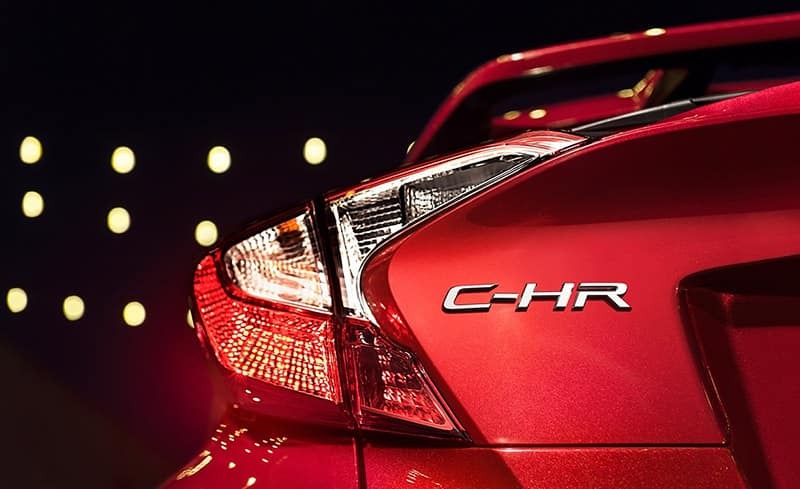 Toyota may make a profit on the Delivery, Processing and Handling Fee.) 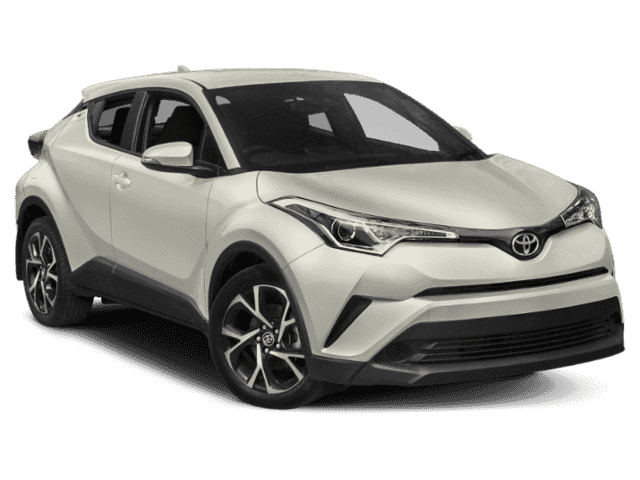 Excludes taxes, license, title and available or regionally required equipment. 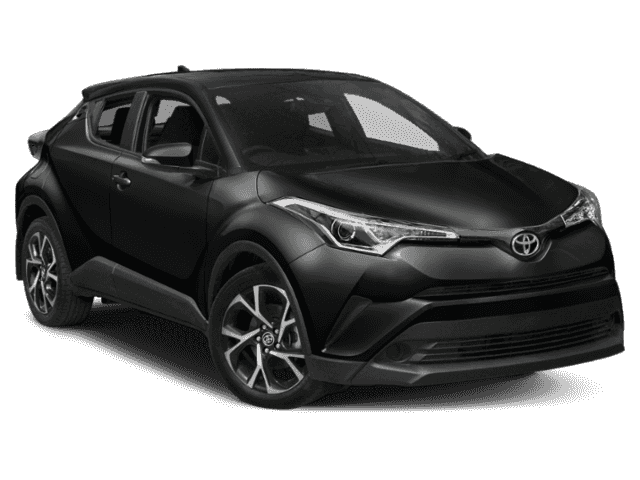 Actual dealer price will vary. Price plus tax, license, dealer installed accessories, document preparation charge of $495, and finance charges and smog fees (used vehicles only), where applicable.